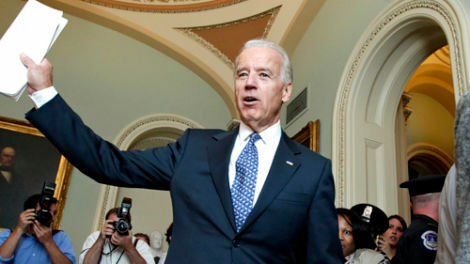 Joe Biden supposedly told House Democrats today that Republicans acted like "terrorists" during the debt ceiling debate. To be fair, he was only agreeing with another congressman. But if he did say it, he deserves a standing ovation.